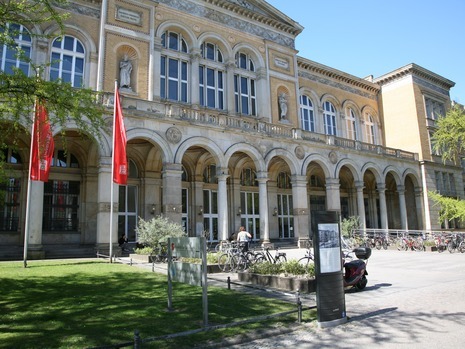 The symposium took place at the Berlin University of the Arts and was organized by the Research Center for Mobile Music Making and App Music (FAM) at the Berlin University of Arts (Bundesallee 1-12, 10719 Berlin). The parallel, different sessions and panels took place in two concert halls and numerous conference rooms in the university building. In the cafeteria and the conference resting room there was time and space for relaxation and conversation.